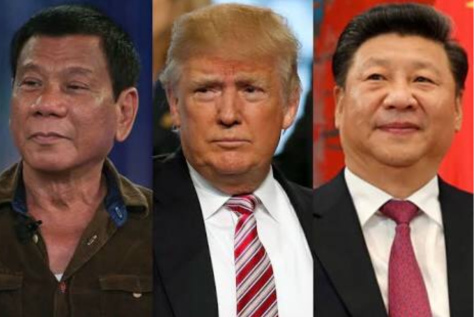 The Philippines has an issue with sovereignty and alliances with foreign countries most likely because the country has once surpassed occupations from China, Spain, United States of America, and Japan. The history tells us that our heroes have brought back our dignity and sovereignty, proving that the country can stand without being put under a foreign country’s sleeve. 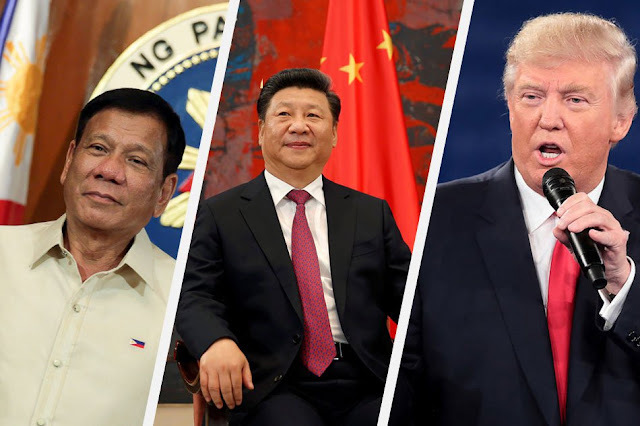 On the previous administrations, US has been the country’s best of a friend, but now that Duterte took the seat, the latter opt to deal with China which some of Filipinos disagrees in lieu of Spratly Island’s issue. However, a website The Balance released an article about the US debt claiming that its biggest banker, China. The US owes China with $1.15 trillion according to The Balance. The statistics shown are as of September of this year. The said 18 percent of the $6.2 trillion debt goes to the bonds, treasury bills, and notes. And the remaining 21 percent is owned by private American citizens or of the US government. China prioritizes to provide more jobs to its 1.4 billion constituents. And it is happy to bank the US with debt because having US treasury notes is a big factor in expanding and growing its economy. Though such fact weakens the yuan (Chinese currency), it keeps the Chinese exports relatively cheaper than the products coming from the US. According to The Balance, China long-term plans yuan to be the global currency. In 2014, China strengthened the value of yuan to dollar conversion due to US pressure. But then said to reversed when the dollar value shoots up to 25 percent and created an asset bubble. Given that the yuan’s conversion to a dollar is fixed, it drags upward yuan’s value with it so China had to manually lower its value to be globally competitive.